Co-Produced by: THIRTEEN PRODUCTIONS LLC’s “American Masters” for WNET in association with Anker Productions, Inc. 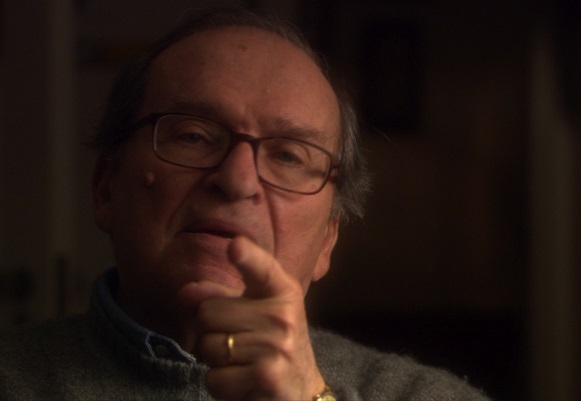 In a never-before-seen interview filmed a few years before his death, Sidney Lumet guides us through his life and work. 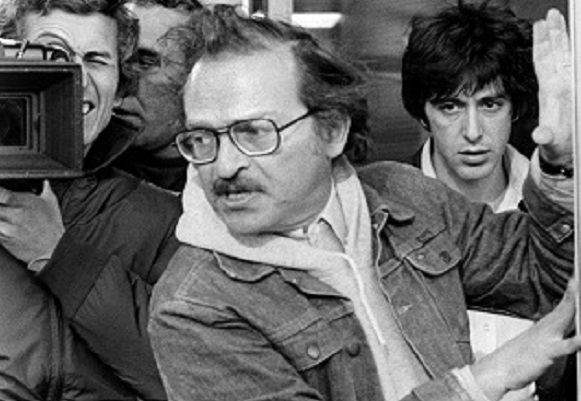 Powerfully dramatic and wildly entertaining films such as Serpico, Dog Day Afternoon, 12 Angry Men, and Network, are just part of the canon of one of the most socially conscious directors in the history of cinema. 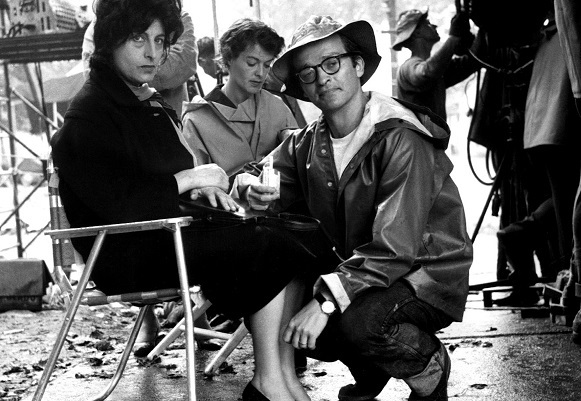 Peabody and Emmy Award-winning filmmaker Nancy Buirski (Afternoon of a Faun, The Loving Story) presents an intimate portrait of Lumet. With his typical candor, humor and grace, he reveals what mattered to him as an artist and a human being. Nancy Buirski is the Director, Producer and Writer of Afternoon of a Faun: Tanaquil Le Clercq that had its World Premiere at the 51st New York Film Festival and International Premiere at the 64th Berlinale. It was co-produced by THIRTEEN’S American Masters and broadcast in June 2014. It was released theatrically by Kino Lorber in the U.S. She is the Director, Producer and Writer of the Peabody and Emmy Award-winning The Loving Story (2011) (HBO). The film was a recipient of a grant from the National Endowment for the Humanities. 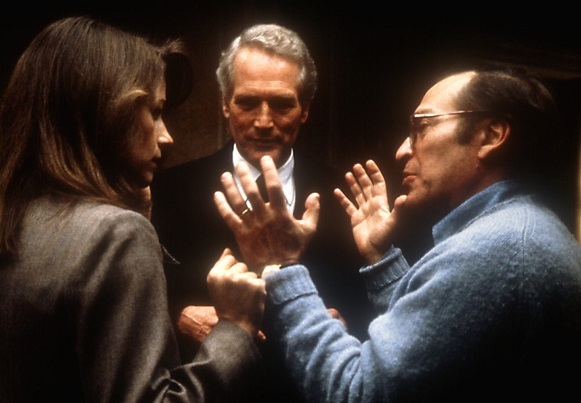 It was included in the shortlist for the 2011 Academy Awards and received the WGA Screenwriters Award at Silverdocs. It was selected for Sundance’s Film Forward, the U.S. State Department’s American Film Showcase, and has screened at The White House. Buirski is a Producer of Harlem Woodstock (Director Alex Gibney), Althea (Director Rex Miller) and Consulting Producer of Private Violence (Director Cynthia Hill). She is a producer of Loving, a narrative version of The Loving Story documentary directed by Jeff Nichols with Colin Firth’s Raindog Films and Big Beach. Buirski will next direct Endangered, a live-action/animated narrative based on Eliot Schrefer’s award-winning book of that title. Buirski founded and was the Director of the Full Frame Documentary Film Festival for 10 years. 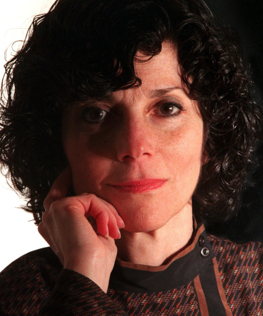 Prior to her work in film, Buirski was the Foreign Picture Editor at The New York Times, garnering the paper its first Pulitzer Prize in photography. Her photo book Earth Angels: Migrant Children in American was published by Pomegranate Press. Prints from the collection were exhibited at the Smithsonian and traveled throughout the U.S. She serves on the Full Frame Board of Advisors and is a member of the Television Academy of Arts and Sciences. "…An entertaining, beautifully assembled film that benefits from its restless, non-chronological inquisitiveness and from the unpretentious manner of its engaging subject." 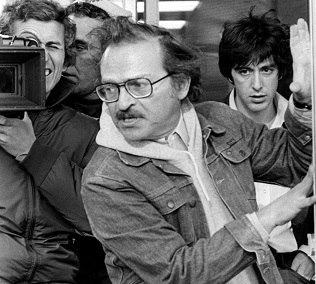 "A rewarding, wide-ranging... disarmingly honest, highly entertaining... conversation with a master... who was one of cinema's smartest, most articulate and most compassionate figures." Cinephil is an international sales and advisory firm, which has a strong reputation for securing international distribution, broadcasting and financing deals for documentaries from all over the world on behalf of film producers and directors.